This 10 day intensive course gives you everything that you need to be able to deliver SIA Door Supervisor or security guarding courses, including a tutor pack and a 12 month license agreement to deliver the L2 Physical Intervention Package. 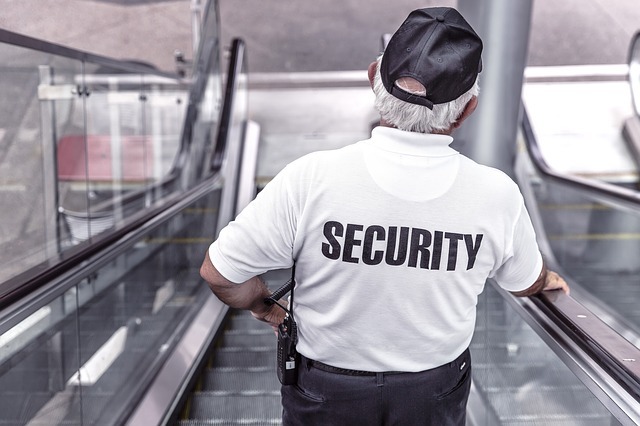 The Security Instructor course is suitable for companies and organisations who want to be able to train door supervisors and security guards. Please be aware that the SIA require trainers to have three years’ front line experience in either guarding or working in premises that sell alcohol. Assessment is through continuous assessment – there is no end of course exam.